Because of deteriorating road conditions related to the winter weather, GoTriangle and GoDurham will suspend service Thursday night. GoTriangle, GoDurham, and GoCary will end service at 8:30 p.m.
Chapel Hill Transit bus routes will stop at 8 p.m.
Service will not start back up until 8 a.m. on Friday morning. The operations team will monitor weather and road conditions throughout the night and early morning. 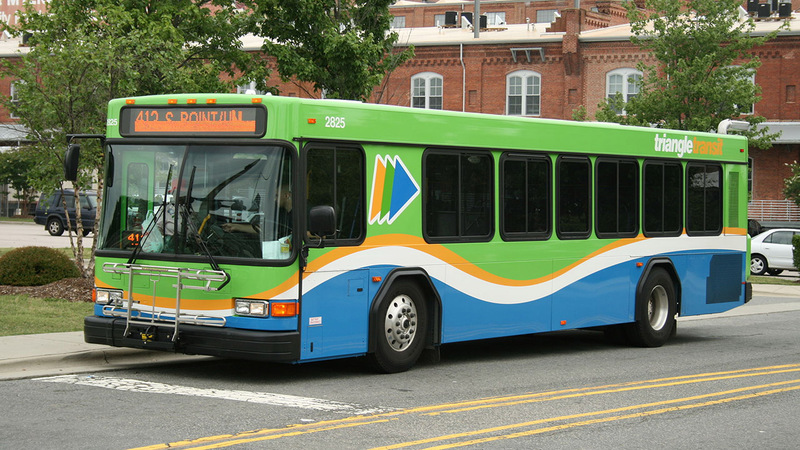 Customers should check gotriangle.org, Twitter or Facebook for additional updates before heading to any bus stop Thursday morning.